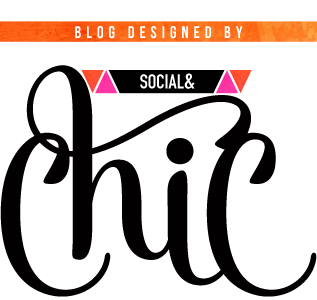 /// Click to View A Live Demo /// No need to adjust your computer screen, Social&Chic is back in business after a 9 month hiatus. 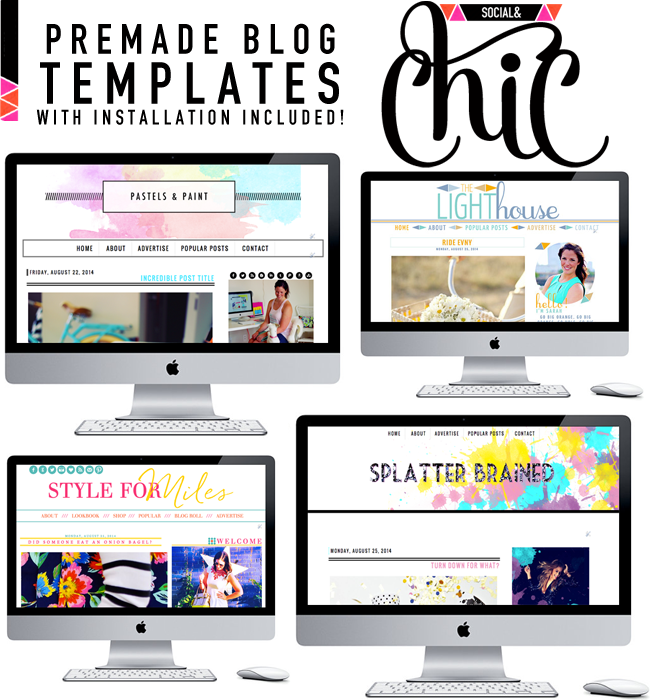 Although I will only be accepting a certain amount of new clients each month for custom blog designs, I will be selling templates (shown above) that include full installation in the price of each blog design. I'm including full installation for a few reasons: 1. Protection for your blog Say you make one wrong move when installing your .XML template file, and you never backed up your original blog. You're screwed. 2. 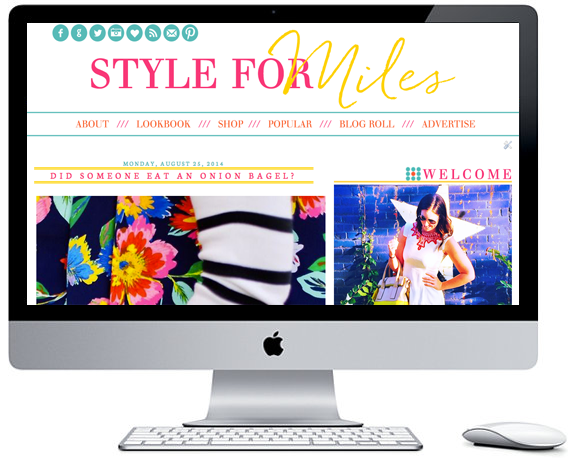 Customization Just For You I will design and replace the "About Me" Gadget wording, The Header and Nav Bar Links, and the social media icons SPECIFICALLY FOR YOUR BLOG! 3. I don't want my designs getting all jacked up Hey, in the spirit of full disclosure right? I win, you win! And yes, all of that is included in the cost of each template. I will be releasing new templates often, and will alert you at the bottom of a regularly scheduled blog posts as I do so! 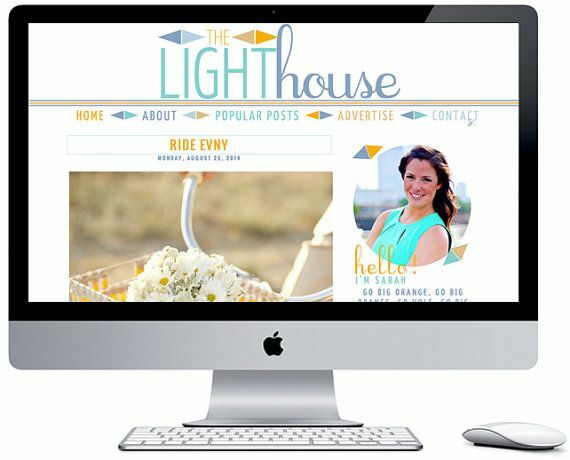 You can also purchase additional elements for your Social&Chic blogger template, such as buttons, post signature and social media covers, at a discounted rate of just $9/each. And you ready for the BEST PART?!?! I've got one of those templates of your choosing, for sale in Helene's Blog Auction today! And I started the bidding at just $1.... ONE DOLLAR, I TELL YOU! Sarah these are so cute!! If I wasn't still completely in love with the custom design you did for me, I'd probably buy one of these! I LOVE THEM!! Oh man, I want, I want! I think I reached out a couple of months ago to see if you were currently available to design my blog, but you didn't get back to me, so I went with another designer. I REALLY love your style and expertise, though! 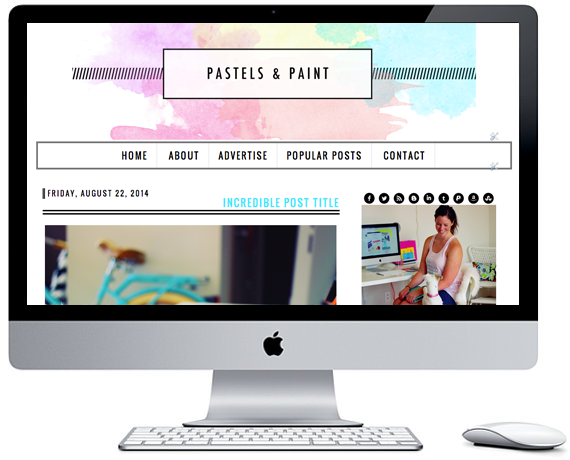 Do you do custom blog designs for Wordpress or just Blogger? You are just so good. i love all of these times a million. but you already knew that. :)!!! I love these! I'll have to go bid again at Helene's! The Pastels + Paint is so pretty!! You go girl! YAY! glad its back. I will be hitting you up for a design soon. 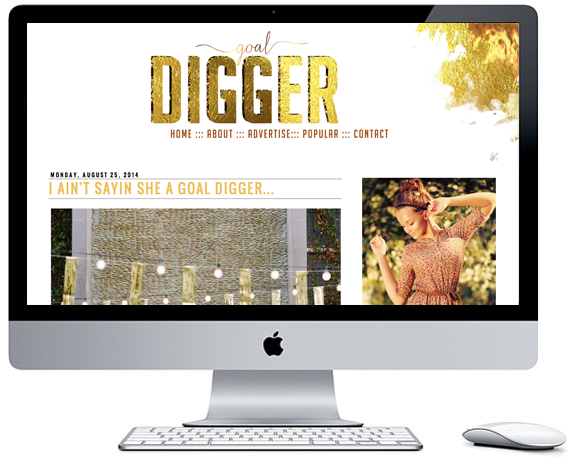 Oh wow... love the Goal Digger one! I do not do not do not need another new design, but these are all FAB! Haha my favorite template header, "Did Someone Eat an Onion Bagel?". I really think one of your auction items should have been a snapchat with you and Mr. Batman. Just sayin'! I'm going to save all my pennies for you to do my blog because you. are. talented. This is awesome! 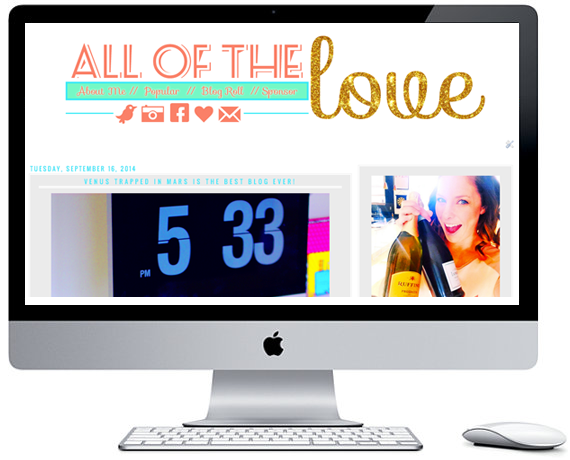 I actually just had a reader email me about recommendations for blog design and I'm going to send her your way! i love the spatter brained!!! i want it!! You never cease to amaze me!!!! You're a rockstar. LOVE all of those designs! I love your layouts! They're so funky and bold usually. I know for your Templates it says Blogger only, for The Everything package is it Blogger only as well? 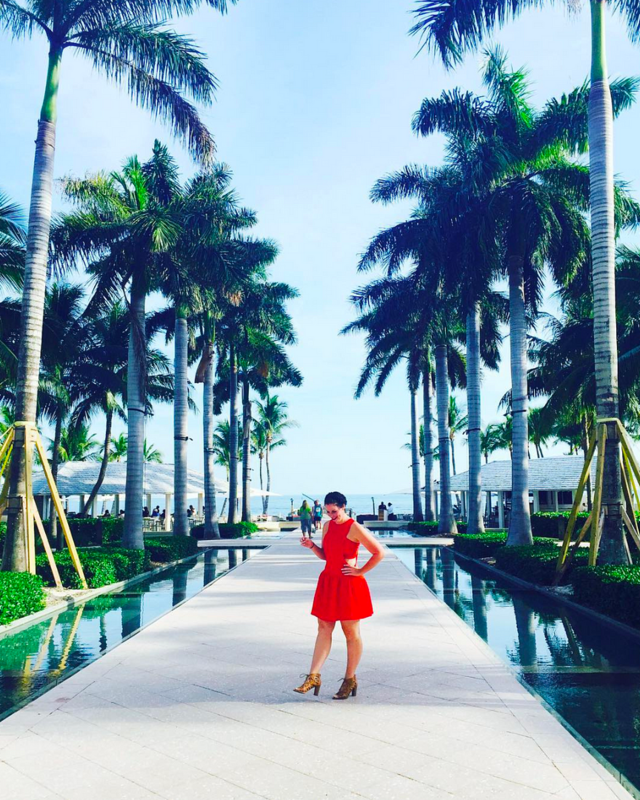 You really are so so talented Sarah! !